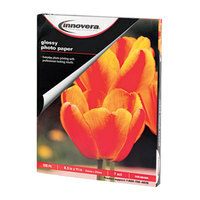 Keep your office well stocked with bulk copy paper and colored copy paper, so you’re always prepared to make copies of important documents for clients or staff. 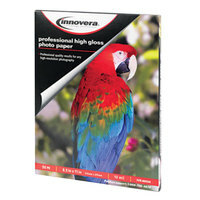 We carry a wide selection of paper, including photo, colored printer paper, and perforated options. 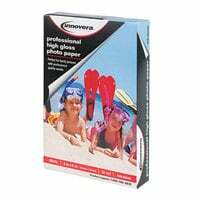 You can even find paper made with cotton blends, some of which have an ivory tint and watermark for a superior professional appearance. 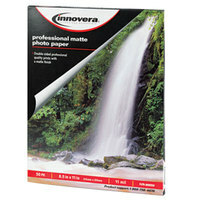 To find similar products, be sure to browse our business card paper, memo pads, and labels and stickers. 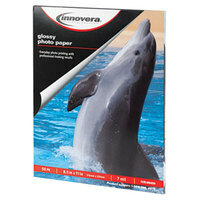 If you're wondering where to buy innovera copy and printer paper, we have a large selection of innovera copy and printer paper for sale at the lowest prices.